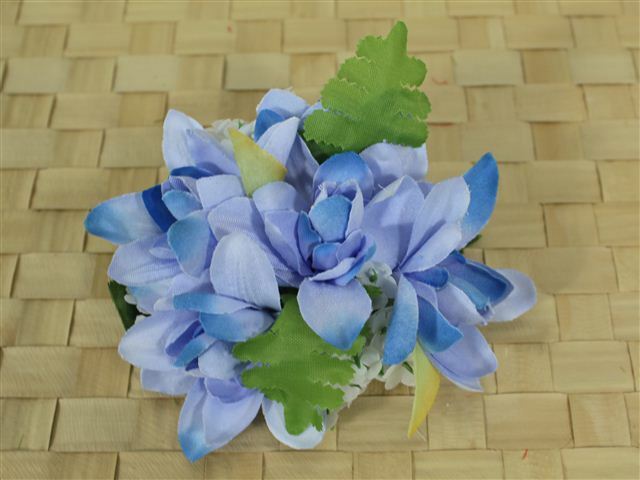 Purchased Item: Blue Tuberose Clip 4"
I love the color of this! It is a truer blue than my other blue plumeria clip (that one was kind of teal blue). Also only my second Tuberose clip (the other is a red one I bought at the same time). but I'd prefer it more bigger.